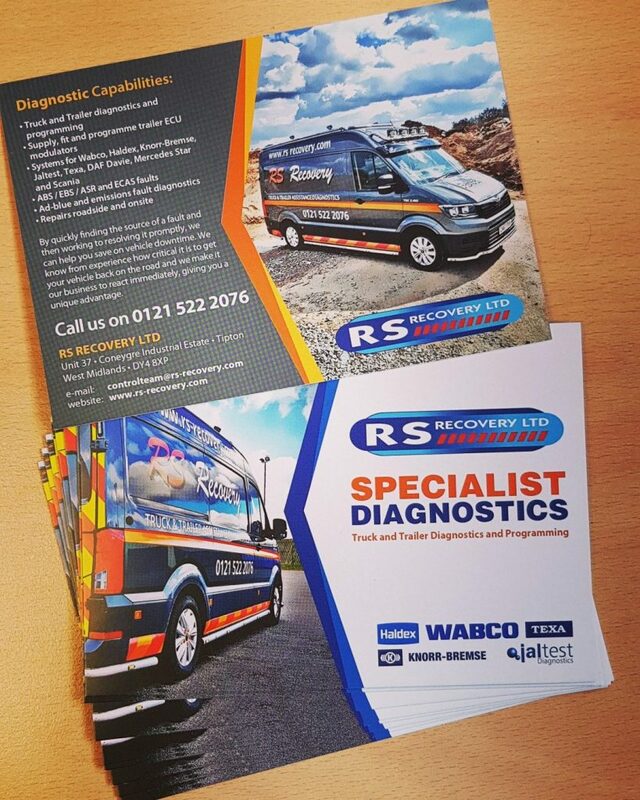 Our newly designed postcards highlighting our diagnostics capability have arrived. We’ll be sending them out to our current and prospective customers in the weeks to come, so that can be pinned up in their offices! If you’d like a postcard, give us a call on 0121 522 2076 and we’ll gladly send some in the post.